The Shine SP is powering with the same 125cc motor that you can see on regular CB Shine 125. 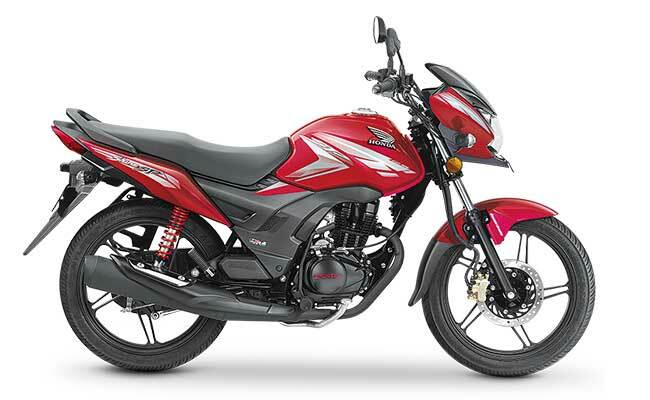 The engine of Shine SP has been tweaked to improve the power output and fuel economy. 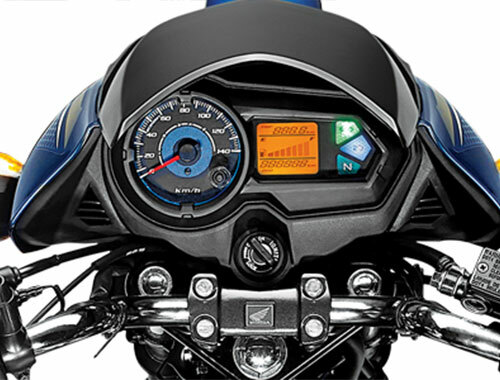 The Shine SP is powered by the air-cooled, single-cylinder and 124.73cc motor that delivers a maximum power of 10.57 BHP at 7500 RPM and 10.30 Nm of torque at 5500 RPM. All the power sent to the rear wheel via five speed transmission. 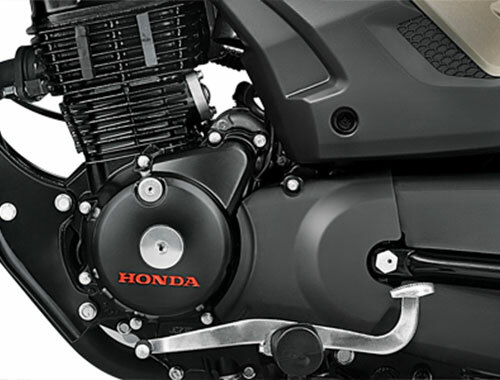 The manufacturer has blessed the motor with Honda Eco Technology to endow dynamic performance and impressive mileage. The Shine SP will manage to deliver an expected mileage of 50-55 KMPL. The manufacturer has built the motorcycle in well manner from each and every dimension, thanks to the manufacture for introducing longest wheelbase and higher ground clearance for the CB Shine SP. It measures 2007mm in length, 762 mm in width and 1085 mm in height. 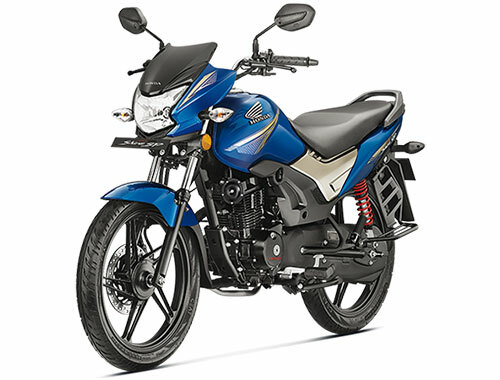 Moreover, the CB Shine SP rides on front telescopic suspension and rear twin shock absorber. 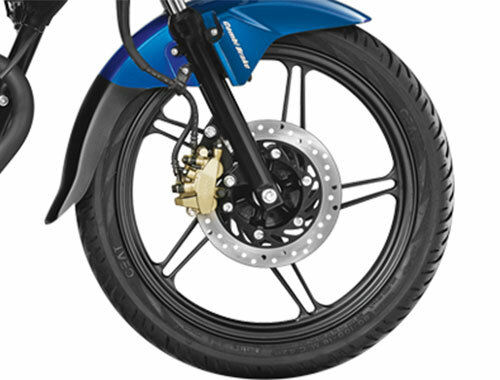 It has excellent brake units that consist of front disc brake, rear drum brake and Combi Braking System (CBS).